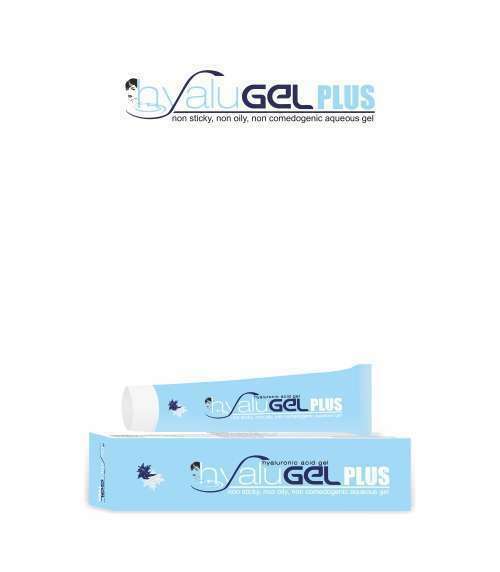 360° Block Sunscreen Gel SPF 50+ is specially designed for 360° photoprotection. It protects from UVA, UVB, INFRA-RED RADIATION (IR), BLUE LIGHT & ATMOSPHERIC POLLUTANTS- the complete full light protection in one sunscreen. 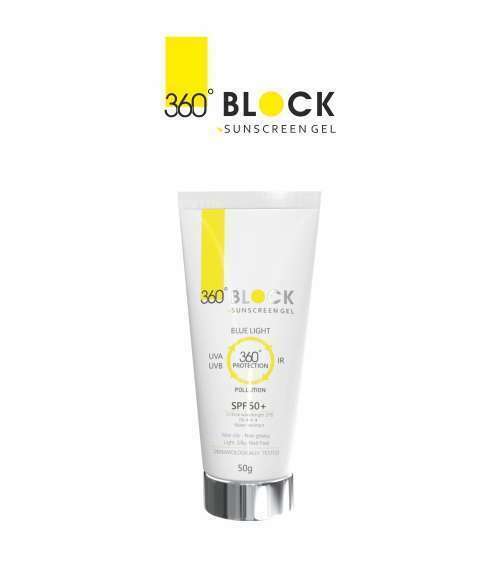 360° Block Sunscreen Gel SPF 50+ is non-oily, non-greasy, light, silky & matt finish formula. 360ׄ° Block Sunscreen Gel SPF 50+ acts as a SHIELD against blue light and helps to fight against blue light-induced aging and hyperpigmentation. 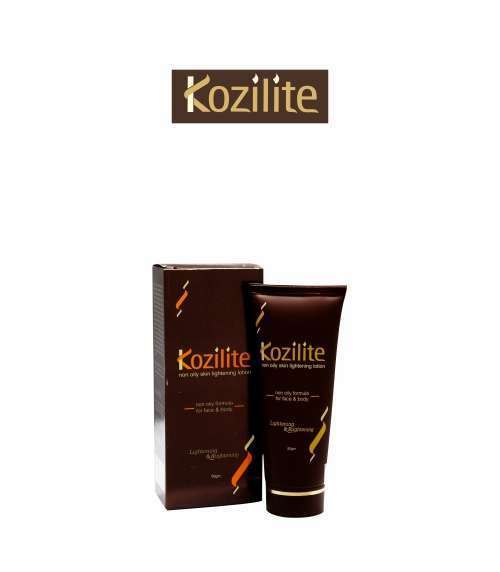 With the specially designed multifunctional ingredients which control & minimize tanning and damaged caused by UVA/UVB and reduce melanin polymerization, freckles, black spot and give ultimate skin lightening effect. 360° Block Sunscreen Gel SPF 50+ also offers protection from harmful free radicals and helps to reduce the signs of aging, the appearance of fine lines & wrinkles. Its non-oily matt formula leaves the skin silky, soft & smooth. Massage 360° BLOCK into the skin very gently, until it vanishes. (Don’t rub vigorously). Avoid 360° Block sunscreen from entering the eyes or mouth. Discontinue the use, if at all skin irritation occurs.